If there is one thing that all men have in common, it is considering whether or not to use hair styling products at some point in their life. All men are different, and having an interest in hair styling products could come at any time. Whether it is before their first middle school dance or before they go out on a date in college; men are curious. As curiosity increases and men start paying closer to hair styling products, they are all likely to have the same thought: styling products can be confusing. Hair styling products are available in a variety of options, such as pomade, gel, paste, and clay. With all of these different choices, choosing a hair styling paste can be confusing. And, that’s why — for all those clueless men out there — we put together a guide to help you better understand hair styling products. Pomade. Pomade is used to give hair direction. Most pomades have a high-shine look to them and don’t have that clumpy texture that gels often have. Pomades are ideal for men who use a hair comb to style their hair. Texture Paste. This paste is used to create a styled or messy hair look while holding it in place throughout the day. Texture paste is often free of shine, won’t clump, and can be restyled throughout the day. Gel. For a hairstyle that will hold, gel is the way to go. Gel keeps men’s hairstyles, usually until the product is washed out. Often, gel has a shiny, glossy look. Clay. For men torn between texture paste and gel, clay is a great in-between choice. Like gel, clay has a stronger hold but lacks the glossy finish. For more spiker hairstyles, clay is an ideal product. There are two different types of pomades: water-based and oil-based pomade. The most common type is water-based pomade. This is mainly due to oil-based pomades having tougher hold, making it a challenge to wash it out of hair. Pomades can be used for many reasons. Some men use pomade to hydrate their dry hair, while others use it to straighten or style curly hair. For the best pomade for men, try Suavecito Matte Pomade or American Crew Heavy Hold Pomade. For men who want that ‘messy hair’ look, texture paste is usually the most popular choice. Texture paste makes just rolling out of bed look good. While this paste helps hair hold its style throughout the day, it is flexible and can be restyled. Compared to pomades, these pastes have a thicker texture. Texture paste is great for men of all hair lengths, types, and styles, whether short or long, messy or neat, or fine or coarse. For men looking to try using a texture paste, American Crew Defining Paste is a great choice. When men try a hair styling product for the first time, most will choose a gel. Gel styling products can be found at a local drug store, usually being the only hair styling product for men. Gel holds a hairstyle throughout the day and is glossier than clay or texture pastes. Men who are looking for a cleaner, stronger, and intentionally styled look, gel is a good option. 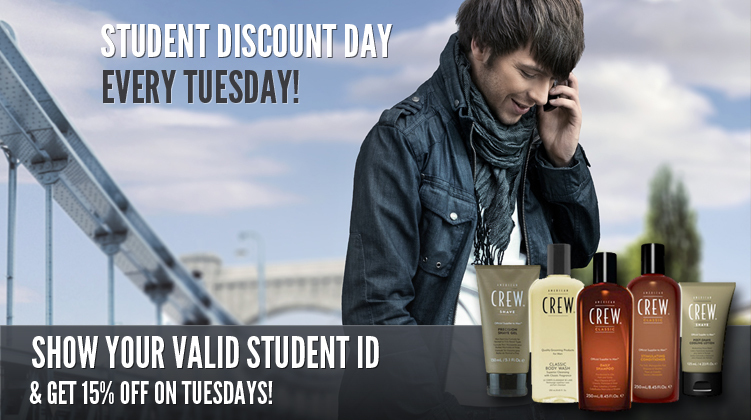 American Crew styling products offer two types of men’s styling gel. For a stronger gel hold, men should consider trying American Crew Firm Hold Styling Gel. And, for a lighter hold, American Crew Light Hold Styling Gel will do the trick. What’s the best hair styling product for you? When it comes to finding the best hair styling product for men, the best way to do so is by trying out different types of products. Each hair type, whether curly, short, wavy, or long, will respond differently to the different types of styles. Getting and trying a pomade, a texture paste, a clay, and a gel is the best way for men to figure out which one works best for them and will enable them to take their hair game to the next level. Looking for the best men’s hair styling products? 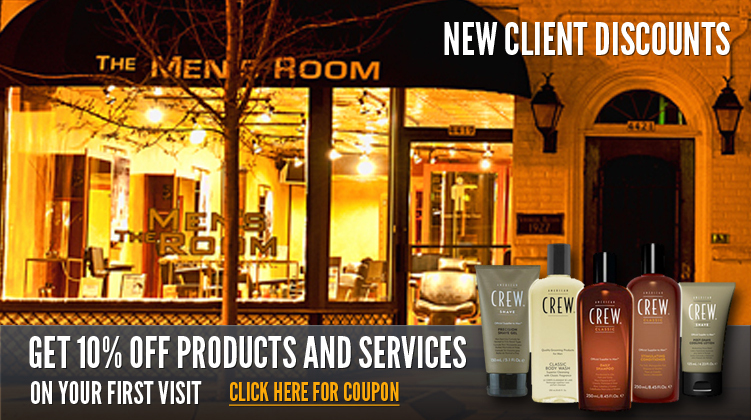 If you are looking to try some new men’s hair styling products, be sure to shop at Men’s Room Barber Shop! 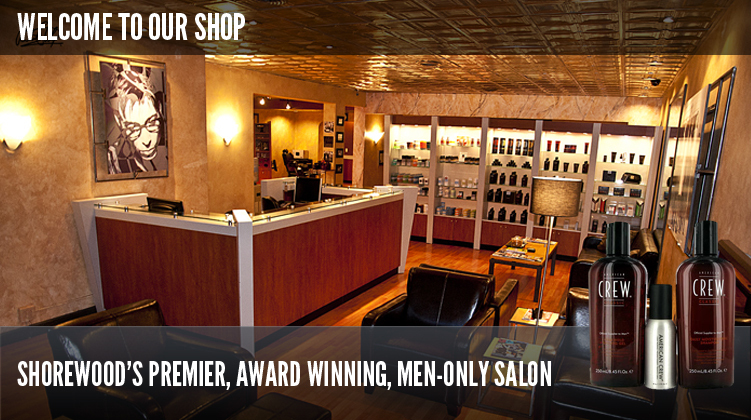 We carry some of the best, high-quality men’s hair styling products. Shop our collection of products today and receive free shipping on all orders over $49!